Geisel’s current curriculum provides a strong foundation in the basic sciences, exceptional clinical experiences, and broad coverage of health care delivery sciences. These are the learning experiences at Geisel that have prepared thousands of medical students exceptionally well over the past decades. 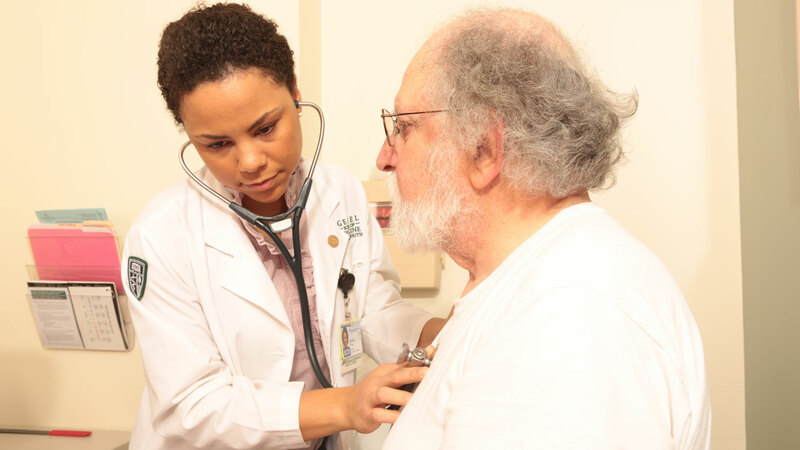 In 2017, Geisel’s Medical Education Committee challenged ourselves to do even better…better coordination of topics within and across the academic years; better connections among the basic, clinical, and healthcare delivery sciences; and better opportunities for our students to prepare for licensing exams and residency. For these reasons, we are very excited to announce a new curriculum that will start for the class entering in August 2019! The new curriculum will prepare students exceptionally well for future careers across the entire spectrum of medical practice including all clinical specialties and subspecialties, research in academic health centers, rural and urban settings, and for diverse patient populations. 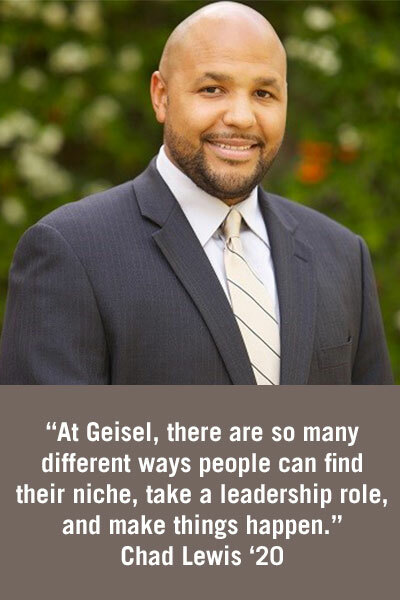 At Geisel, students are embedded within a world-class research setting that provides opportunities to develop scholarly work in basic and translational sciences, health care delivery sciences, and scholarly quality improvement. Geisel’s new curriculum keeps pace with medicine’s rapid advances and complexities and ensures that students develop competencies in eight broad areas: medical science; clinical care; population health; communications skills; personal, professional and leadership development; evaluation and improvement in medicine; professionalism; and collaboration and teamwork. 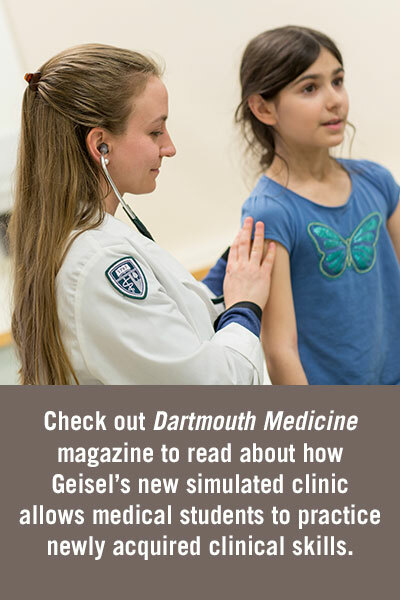 When students leave Dartmouth, they will have the knowledge and skills necessary for a lifetime of learning—one of the realities and rewards of practicing medicine in the 21st century.